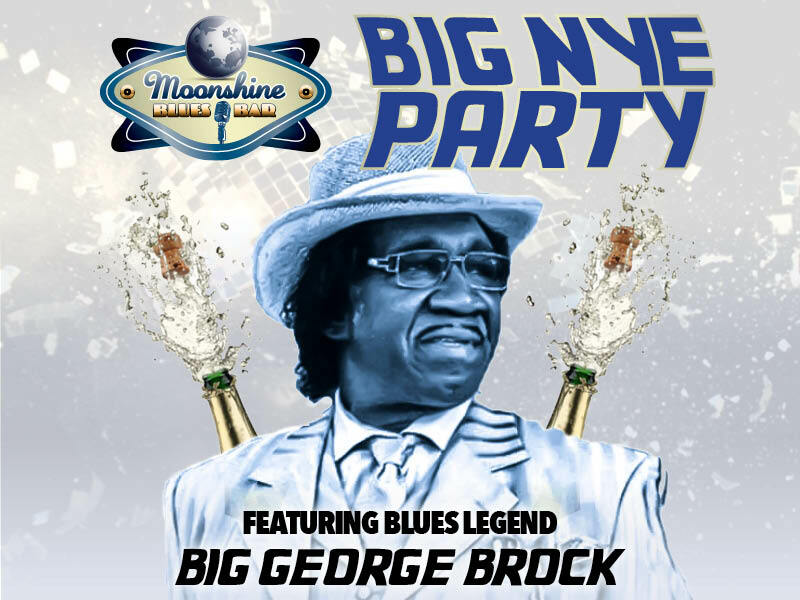 featuring St. Louis Blues Legend BIG GEORGE BROCK! ALL INCLUSIVE BUFFET & BAR*, 8-11pm! UNLIMITED DRINKS* WITH BUFFET TICKET! *subject to availability. ; unlimited bar includes select domestic beers & flavored moonshines only.